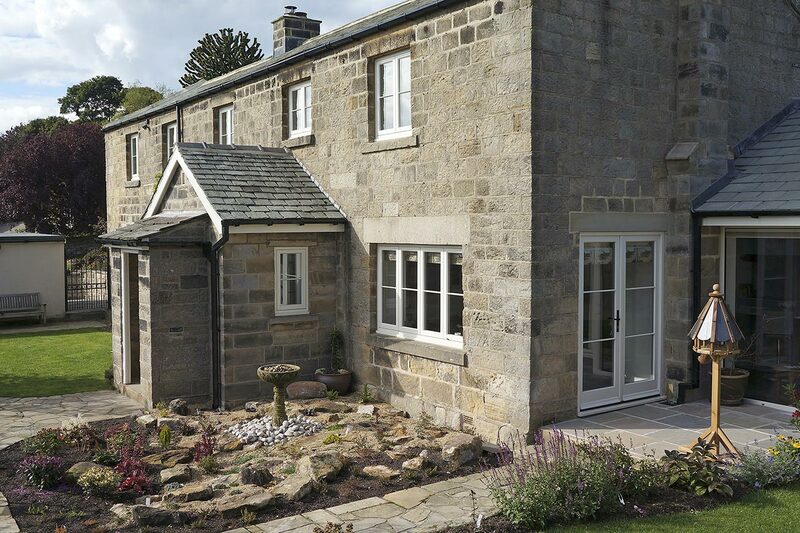 Working throughout Bradford and the surrounding areas, Timber Windows at Harweood specialise in replacing your existing glazing with new sash and casement windows that are designed to retain your property’s period charm. Our traditional frames include a multitude of energy saving and insulating properties that help to reduce your bills in addition to the latest security features you would expect from a modern glazing solution. We will help guide you through the large range of styles, materials and finishes that will best suit your property. From arches and portholes through to atriums and gable ends, our new windows seamlessly replace your existing glazing. 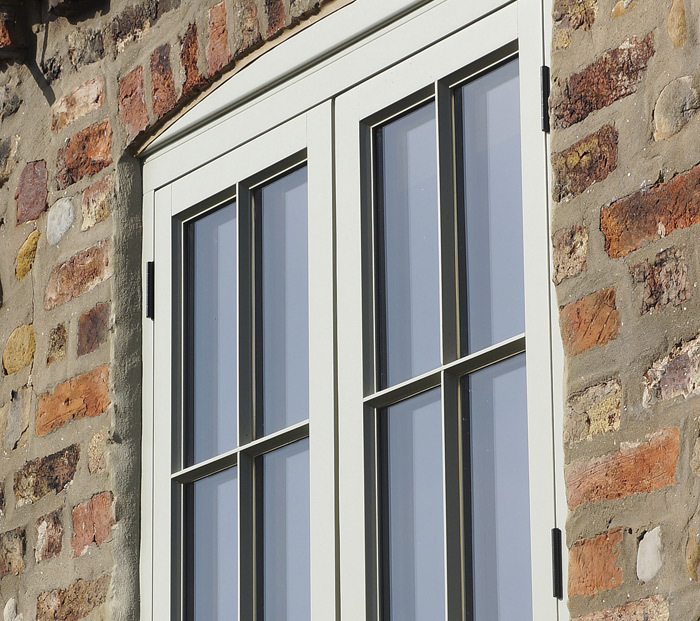 All of our sash and casement windows are covered by a 30 year warranty for piece of mind. Glass, fittings and workmanship are covered for 10 years and depending on the finish selected painted frames are guaranteed for 8 before they need repainting and stained window frames have a 5 year warranty. To discuss your project please visit our showroom or contact us with your measurements today for a free quotation.